New data released under freedom of information legislation shows that 692 crimes have been detected by police across Scotland since 2015. Of those, 64 related to the Grampian area. The statistics also reveal that since the introduction of the Human Trafficking and Exploitation (Scotland) Act 2015 there have been seven of these crimes were reported to police in 2016, 59 in 2017 and 121 in 2018. 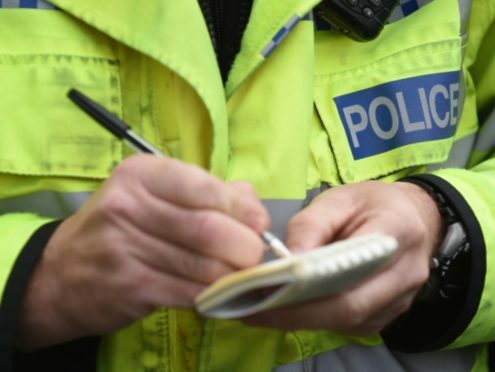 In 2017 two cases were reported in Moray, while in 2018 there was one case in Aberdeen city and six cases in Aberdeenshire. The data also revealed that there were currently 19 cases being considered in Scotland against people accused of human trafficking. In February, the charity City Hearts announced its intention to open its first safe house for victims of human trafficking in Aberdeen. The property will be at a secret location in the Granite City and will offer accommodation and support to vulnerable people. A national campaign was launched by police last October to tackle the issue highlighting specific threats of sexual exploitation and domestic servitude and the forced labour of migrants. 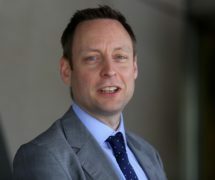 Aberdeen community councillor Michael Kusznir has been carrying out research into the scale of human trafficking in Aberdeen. He has now written to Justice Secretary Humza Yousaf expressing “alarm” over the low number of prosecutions, after finding that 54 cases had been reported to the Crown under the 2015 act. He said: “Modern slavery is a damming indictment on Scottish society and it should concern and sadden all of us that over 150 years on from the abolition of slavery in the UK, people are still being subjected to this inhumane treatment. “As a society we must be much more aware of the issues of modern slavery and I have written to the Justice Secretary calling on him to ensure that anyone involved in human trafficking is dealt with by the full force of the law. And a Scottish Government spokeswoman said: “The rise in human trafficking referrals in Scotland reflects an increase in confidence of the public to report concerns.